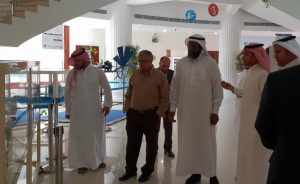 On November 1, 2018, A.C., a delegation from Al-Lith Engineering and Computer Colleges visited the University of Business and Technology (UBT) in Jeddah. The delegation included the dean of the two colleges, Dr. Eskander Howsawi, and a number of vice deans and department heads. 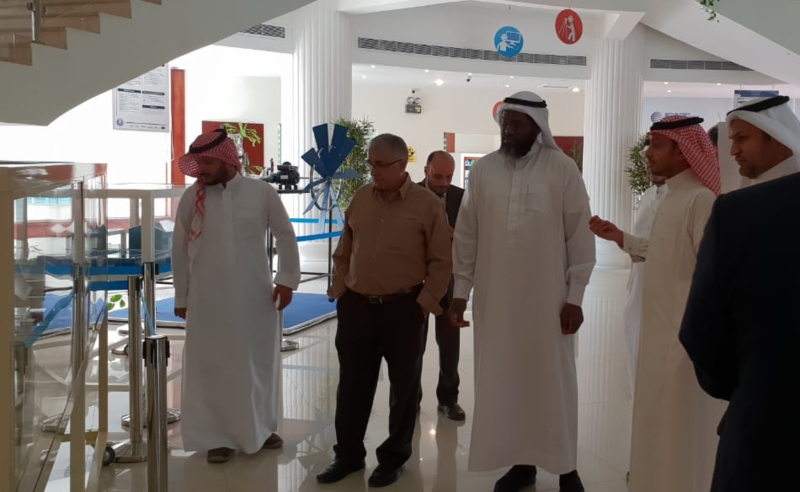 The delegation inspected various university facilities, particularly the College of Engineering, including all workshops and laboratories. 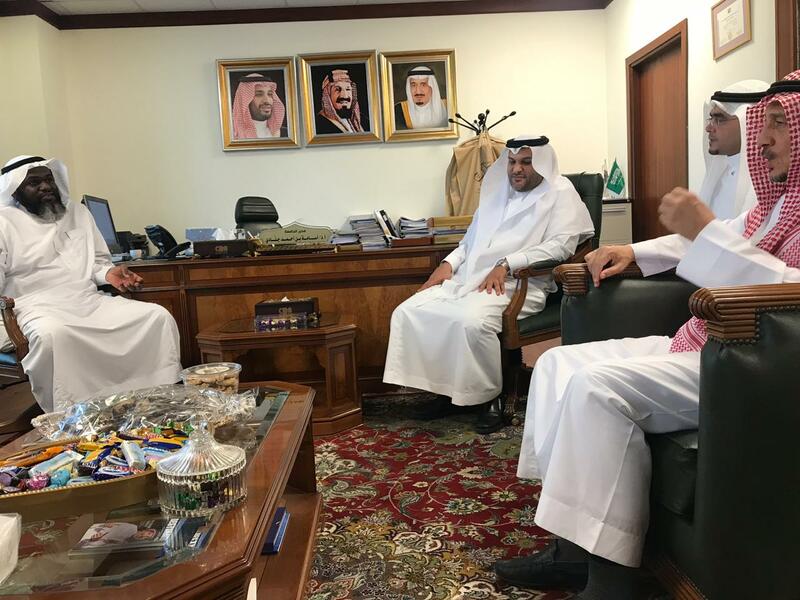 Aspects of joint cooperation between Al-Lith College of Engineering and the College of Engineering at UBT were discussed.